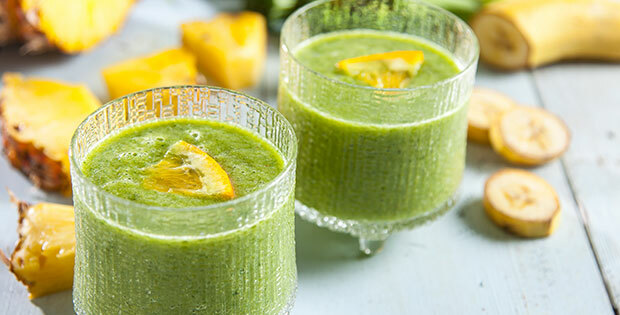 Who doesn’t want to sneak an extra serving of greens into their day? 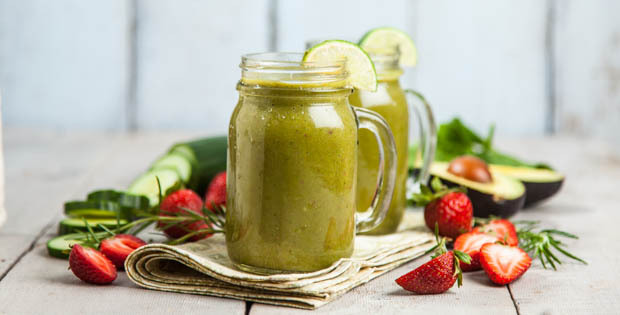 Whether you’re a smoothie pro, or just juice-curious, green smoothies have likely piqued your interest. Luckily they are easy to make, and no, don’t taste like a salad. Start with a serving of Vega One or Protein Smoothie. 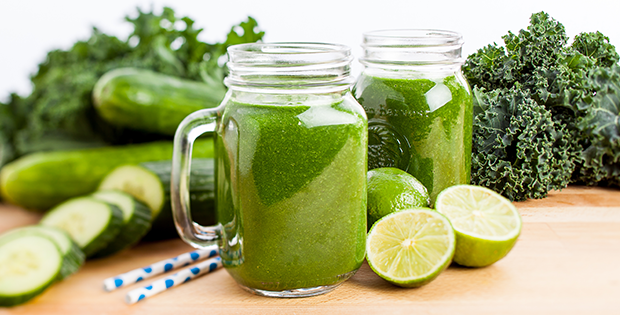 Look—that already gives you three (or two if you’re using Protein Smoothie) servings of greens. 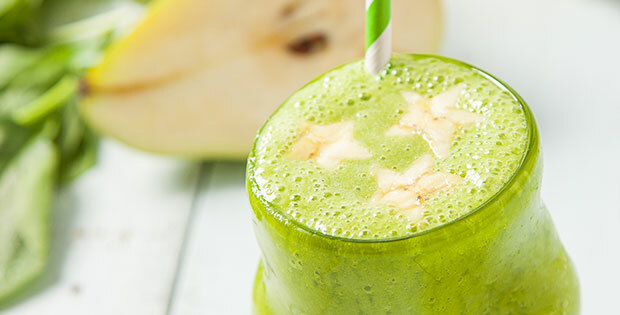 In your blender add a serving of Vega One, a cup of almond milk and a handful of your favorite green (spinach usually wins). Blend with ice or a frozen banana to help sweeten your smoothie. Experimentation is fun, and if you want a smoothie that is guaranteed to be delicious, it’s probably best to start with the tried and true. 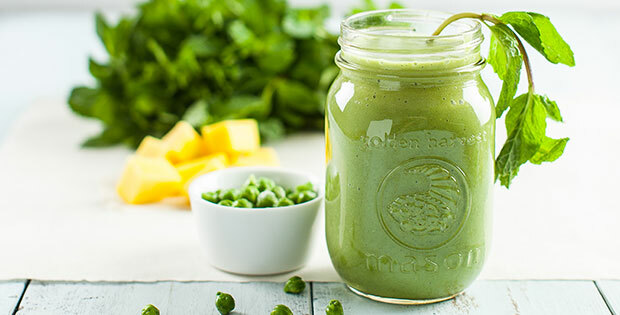 Mint brings a refreshing coolness to this protein-rich smoothie. Strawberry Fields (and hydration) forever. Move over peaches and cream. 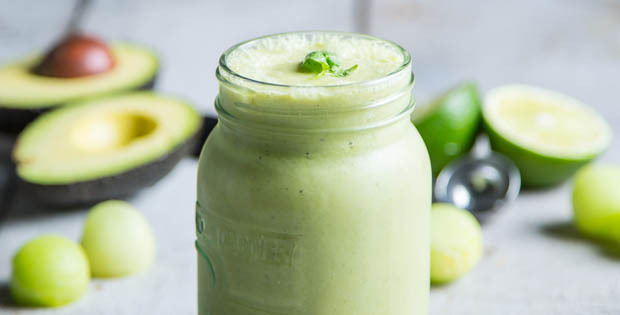 Lush avocados make this the richest green smoothie you’ve ever tasted. Don’t be afraid of the big green pear! 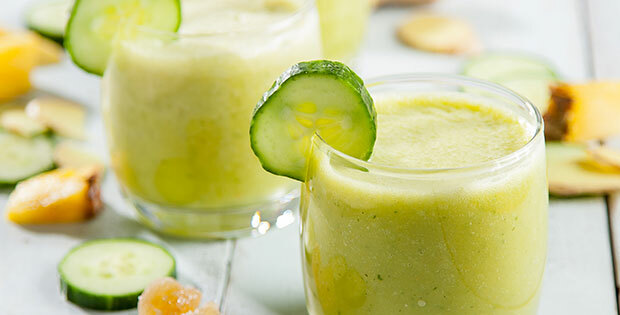 Yes, you can put broccoli in a smoothie. Before you dismiss this one, give it a try! 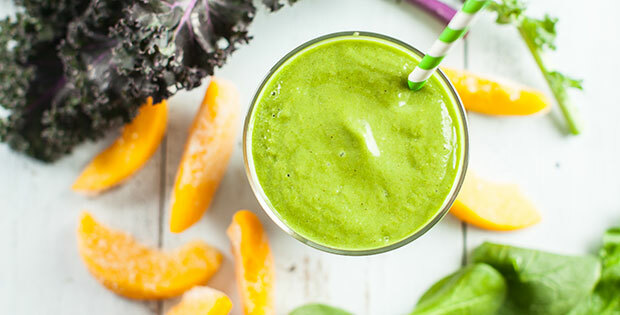 With a 4-to-1 ratio to replenish muscle glycogen and turmeric to reduce inflammation, this is a smoothie you’ll want to sip ASAP after a hard workout.